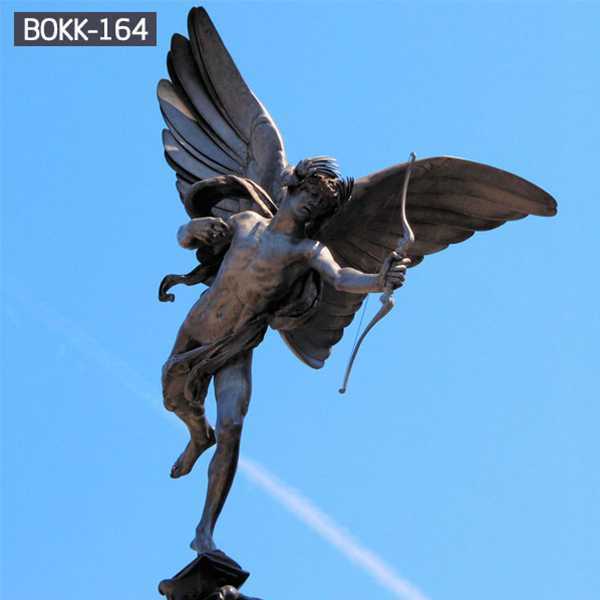 Angels, as special children of God, enjoy an intimate relationship with God, gazing, loving and praising God in heaven. 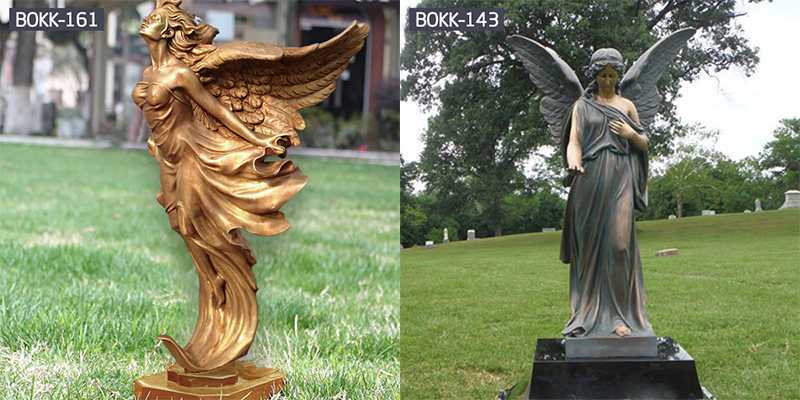 Some angels often bring God’s will to mankind from heaven. 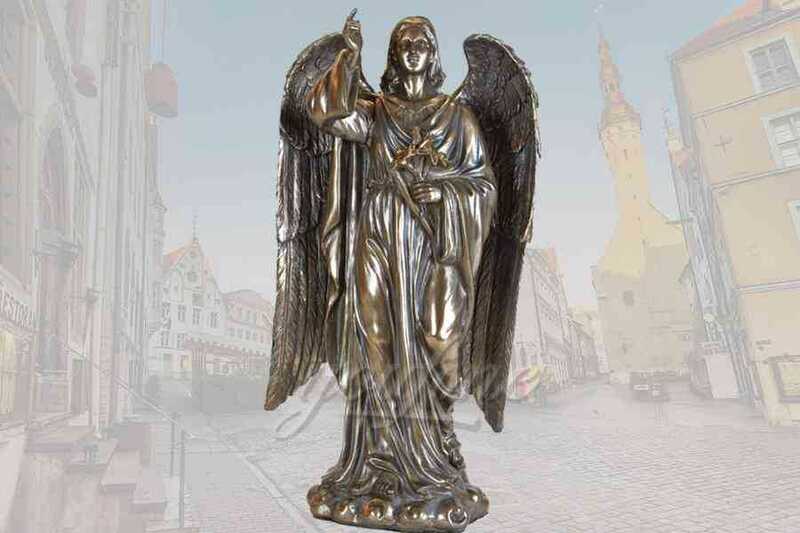 The number of angels is innumerable, and they exist in every corner of the universe. 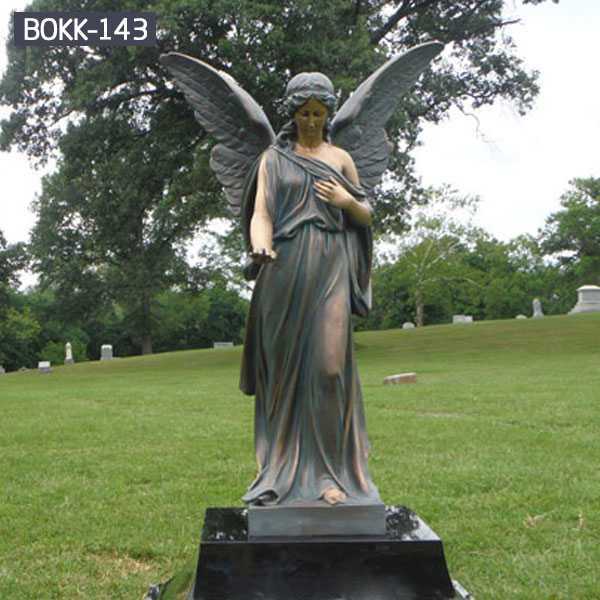 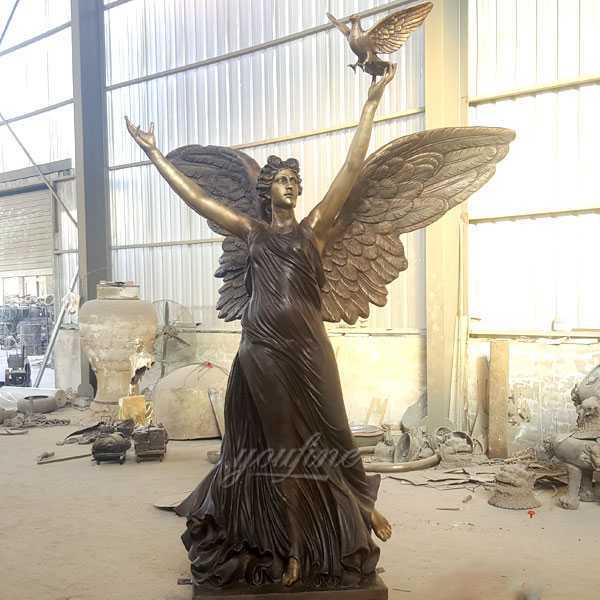 Your fine Art sculpture mainly produces a variety of Life size Bronze Angle Sculpture .You fine Art Sculpture has a large-scale production workshop, using the silica sol casting process! 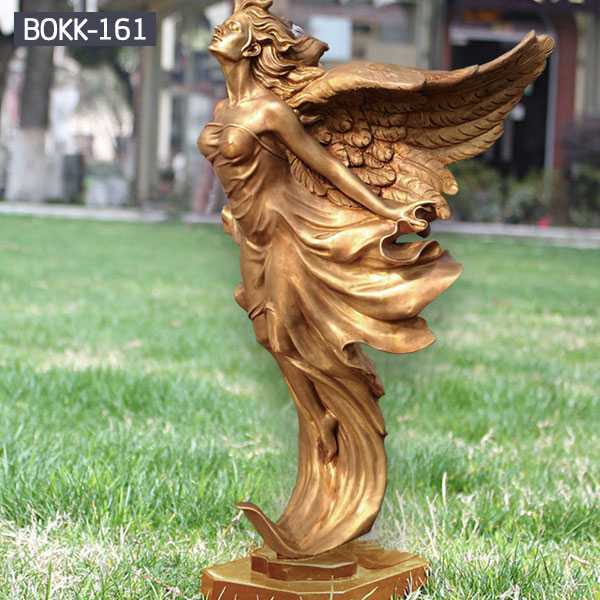 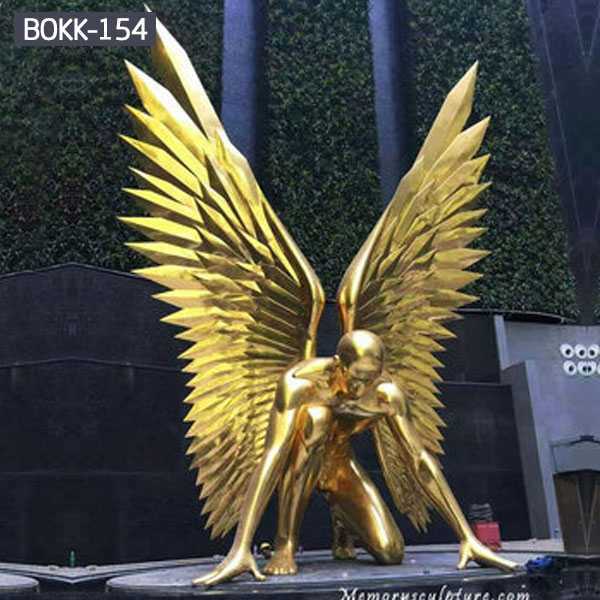 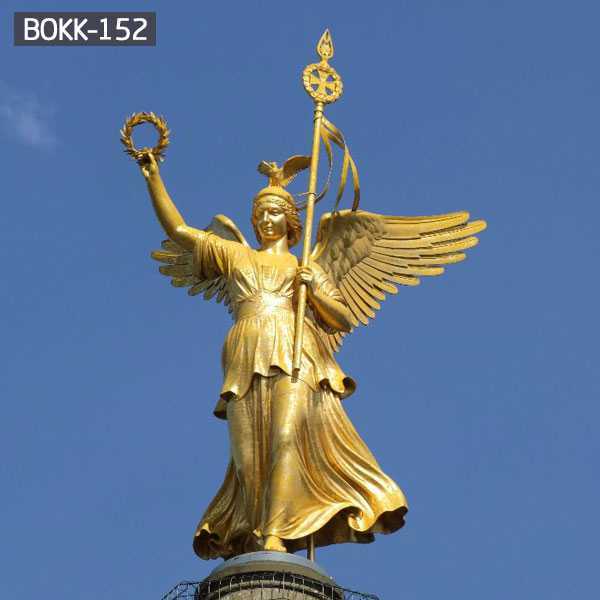 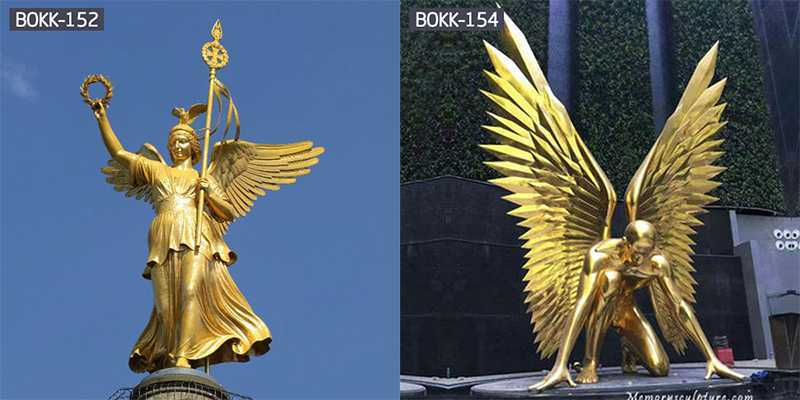 If you have any question for the Life size Bronze Angle Sculpture , please feel free to contact me, i will do my best to help you!